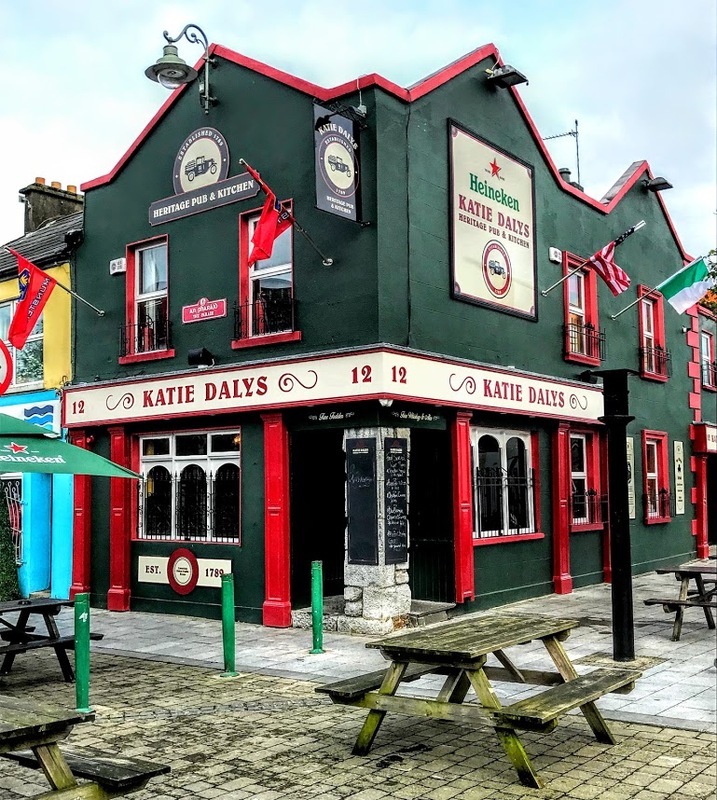 Patrick Comerford: Which pub is the oldest pub in Limerick City? JJ Bowles is the oldest pub in Limerick - dating from 1794 and the building dates from the late 1600's - Archaeologist has dated timber samples from the roof. The Locke is on "the site" of a previous pub.